The Vango Ultralite Pro 200 Sleeping Bag is designed for year round explorers who demand low weight and a small pack size. The wicking 4T synthetic insulation, structured in a Trilateral construction, improves warmth, eliminates cold spots and conforms closer to the body. Thermal–Reverb redirects heat radiated from the body back to the user making the bag warmer. 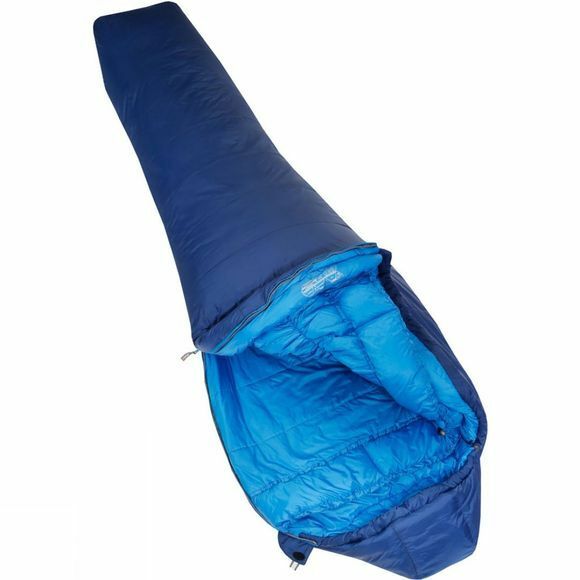 This compact lightweight Omega shaped sleeping bag is ideal for trekking; providing a comfortable, warm night’s sleep with a comfort limit of –1 degrees centigrade. 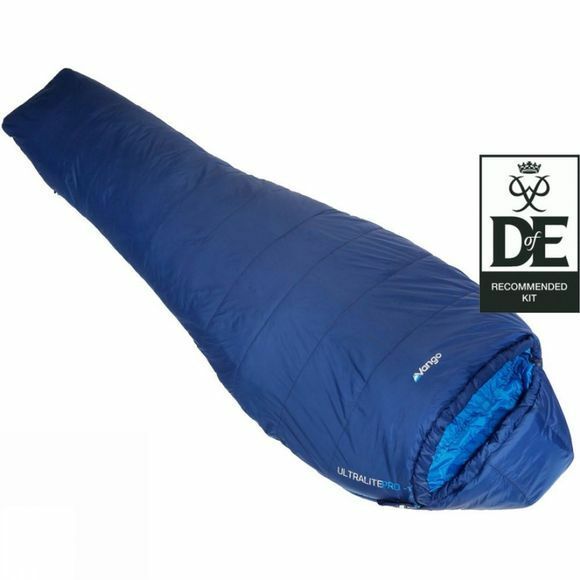 The Ultralite Pro is recommended by DofE award.